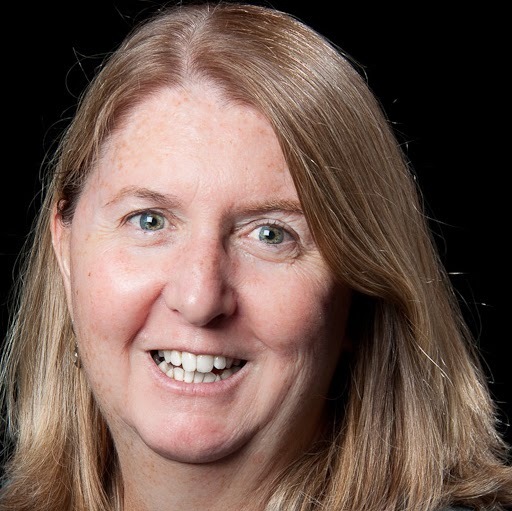 CHICAGO – Mary MacDonald, professor and head of instructional services at the University of Rhode Island, is the winner of the Association of College and Research Libraries (ACRL) Instruction Section’s (IS) Miriam Dudley Instruction Librarian Award. The award honors Miriam Dudley, whose efforts in the field of information literacy led to the formation of IS. The honor recognizes a librarian who has made a significant contribution to the advancement of instruction in a college or research library environment. MacDonald will receive her $1,000 award, along with a plaque, during the 2017 ALA Annual Conference in Chicago. MacDonald received her M.L.I.S. from the University of Rhode Island. For more information regarding the ACRL IS Miriam Dudley Instruction Librarian Award, or a complete list of past recipients, please visit the awards section of the ACRL website.